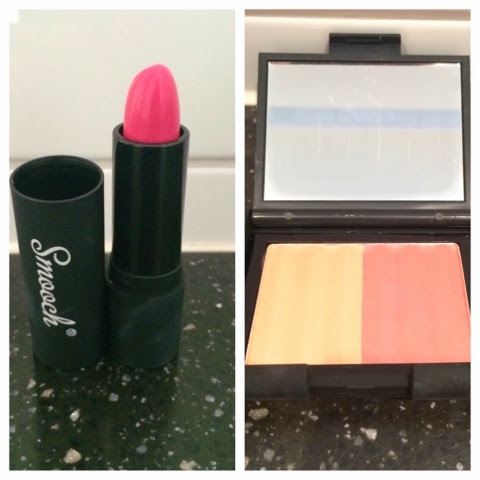 I was lucky enough to be sent a couple of Smooch products to try. I wanted to share my thoughts with you and let you know how I got on. Usually I am not a massive fan of blush but this one is great as you can almost mix the two shades on your brush depending on the intensity of colour you require. 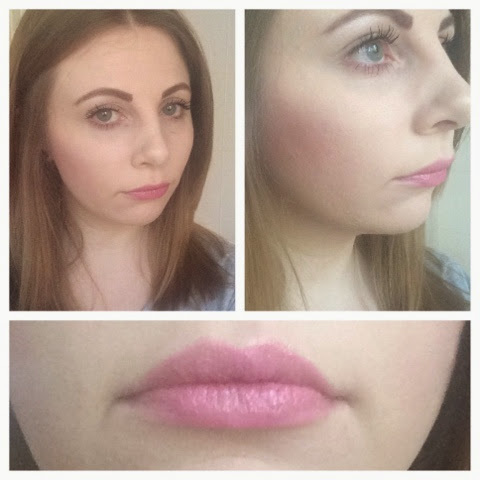 It is easy to apply and has a lovely shimmer to it in the light. They look very nice! That lip colour really suits you.